iPhone8 in India: The renowned Mobile and accessories brand “Apple” is all set to introduce its wireless charger which enables users to charge the phone without having to plug it in. 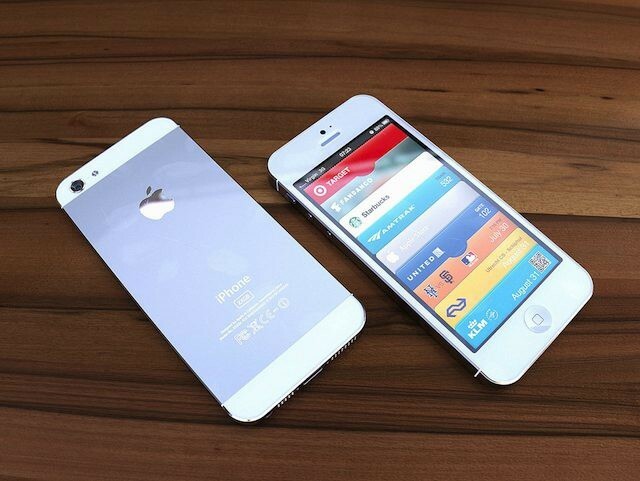 It assumes that the American Brand will soon be introduced it with its upcoming iPhone8. Apple is apparently on a say no to wire mission. This is good news for those iPhone users who wanted to have a wireless charger in iphone series. 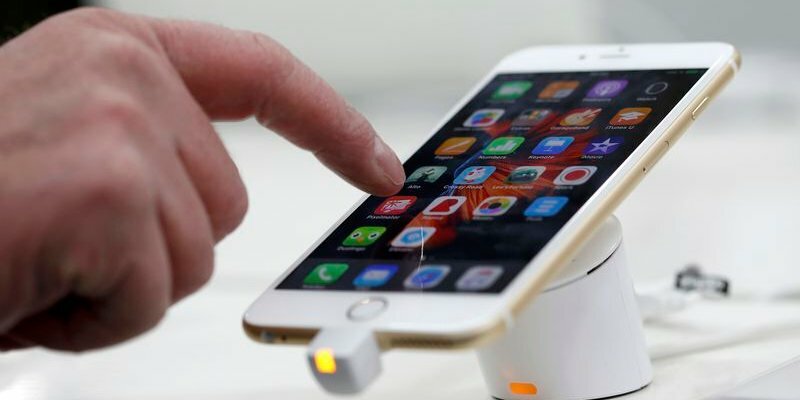 “Apple will sell separate wireless chargers made by Luxshare, the Chinese company behind the inductive charging in the Apple Watch,” Forbes.com reported on Sunday. Apple is also planning to launch a new connector type for accessories for the iPhone, iPad and other devices through its official Made-for-iPhone licensing programme. The eigh-pin connector called Ultra Accessory Connector is somewhat less thick than USB-C and nearly half as wide as both USB-C and lightning. “The iPhone 8 won’t be able to buck a trend that’s seeing customers increasingly choose older devices, like the iPhone 6s, instead of newer handsets, like the iPhone 7,” Fortune quoted Barclays analyst Mark Moskowitz as saying earlier this year. By investing In India and expanding its services business which includes Apple Music, it has big opportunities to drastically grow in the coming years, added Moskowitz.